Do we, L'Arche Chicago, have a community full of enthusiastic, hard-working, lovers of fried dough covered in sugar? Yes. Yes we do. And we were able to really put those gifts to use this month as Donut Partners with Pilgrim Church here in Oak Park. The Pilgrim Church donuts are quite famous and beloved here in Oak Park. The Farmers' Market moved to the church's parking lot about 30 years ago, and the donuts have been made there for almost as long. As a local nonprofit, it was really a gift to be able to partner with them and be a part of this great Oak Park tradition. In addition to absolutely delicious donuts, two really beautiful things emerged from the donut day.  One of those things was that the fullness of the L'Arche Chicago community had the chance to come together. Assistants, core members, family members, neighbors, old friends, new friends--everyone came together to be a part of this day. People were so generous with their time--some were even there at 4AM! It is a beautiful thing to see the depth and breadth of our community, all in one place, working together. Jean Vanier writes that, "In community, everything starts with this recognition of being in communion with one another; we are made to be together." This recognition of being made to be together was very present at the Oak Park Farmers' Market last week. The second thing that came from this day full of donuts was the opportunity to connect with our neighborhood. We want to know our neighbors! We want our neighbors to know us! And on Donut Day, there we were, all together in our matching, brightly-colored L'Arche t-shirts, explaining over and over again what this whole life in L'Arche is about. So thank you. Thank you to the donut-fryers and the donut-coaters and the donut-boxers and the donut-sellers and the donut-eaters. What a way to utilize our enthusiasm, our hard work, and our love of all things fried and covered in sugar!